Should the Ateneo accede to requests that it take an official position on Marcos LNMB burial? 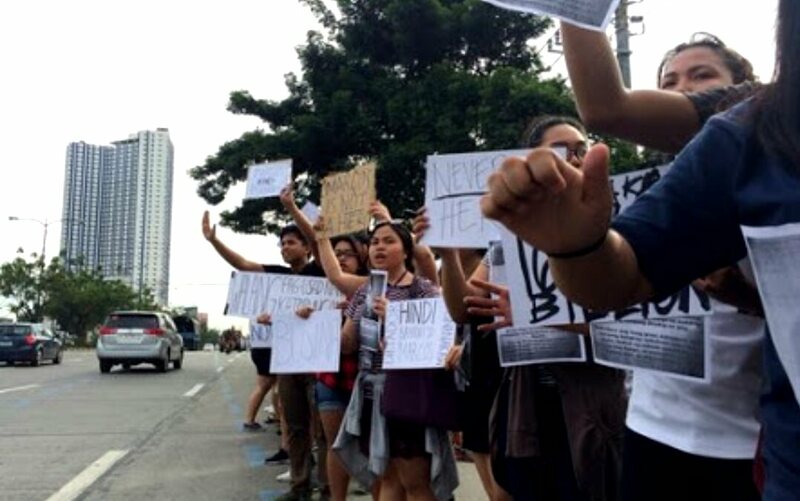 The Ateneo officially said that the students asked for the administration to take the "anti-burial" stand. There are roughly 9,500 undergrads today. Even if all 3,000 or so attendees last night were Ateneo undergrads, that still does not compose a majority. An overwhelming majority of the undergrads couldn't even be bothered enough to rally. On a holiday! So, is the Ateneo truly united in its current political stand?